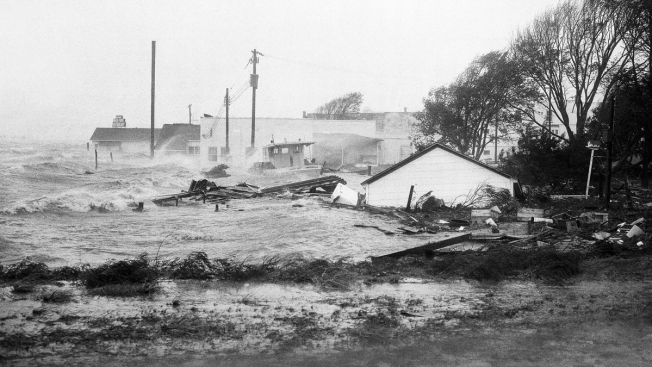 In this Oct. 15, 1954 file photo, high tides, whipped in by Hurricane Hazel, shatter boats and buildings in Swansboro, N.C., as the storm lashes the Atlantic seaboard. 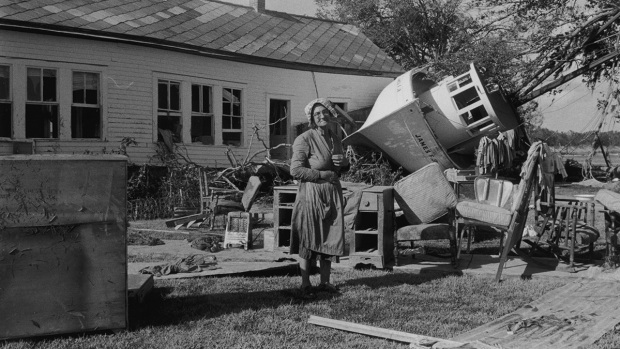 The last time the midsection of the East Coast stared down a hurricane like Florence, Dwight Eisenhower was in the White House and Marilyn Monroe and Joe DiMaggio were newlyweds. Florence could inflict the hardest hurricane punch the Carolinas have seen in more than 60 years, with rain and wind of more than 130 mph (209 kph). The last time the midsection of the East Coast stared down a hurricane like this, Dwight Eisenhower was in the White House and Marilyn Monroe and Joe DiMaggio were newlyweds. As Hurricane Matthew approaches, residents living along the East Coast are being reminded that it never hurts to be prepared for the worst case scenario. 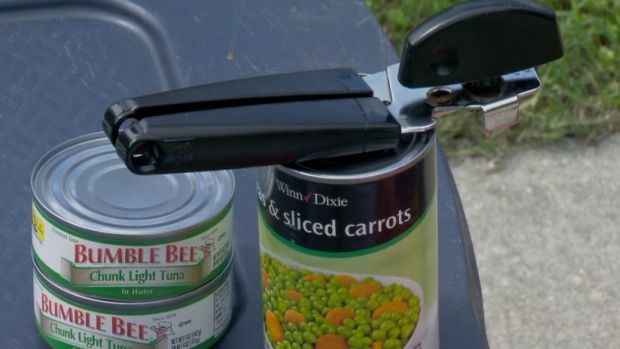 Water, canned food and batteries are just some of the items you'll need for a hurricane survival kit.